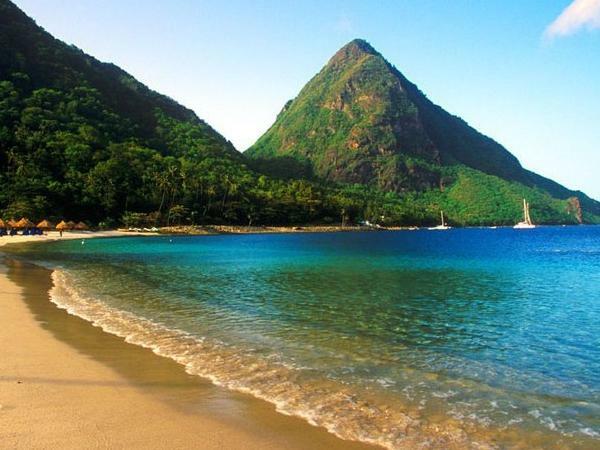 Traveler Review for Private Tour in Castries, Saint Lucia by Tour Guide Mora M.
About Mora M. Message Mora M.
A very personal guidance with a private driver and Mora as guide. The summit of the tour was the hike on the Paul Tet trail which brought us on an outlook platform between the two Pitons. I can recommend everybody to engage her as guide. TOUR GUIDE RESPONSE: Thank you Mr. Van de Velde. It was certainly a pleasure showing you my beautiful island.